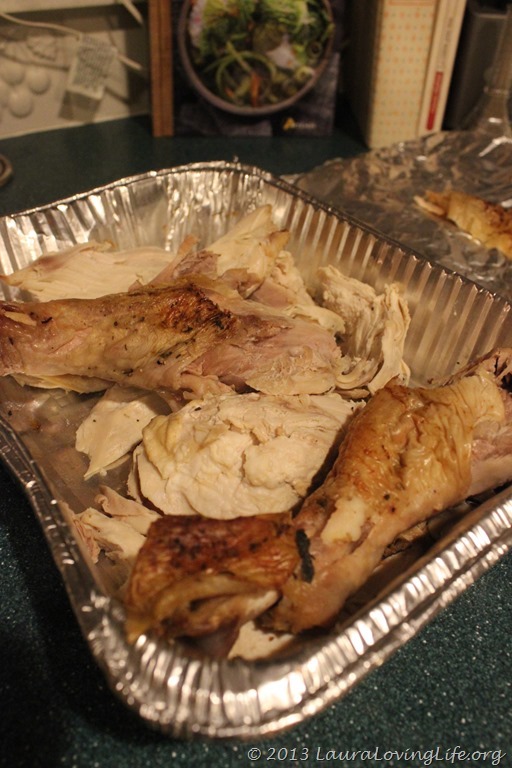 What to do with the leftover turkey? 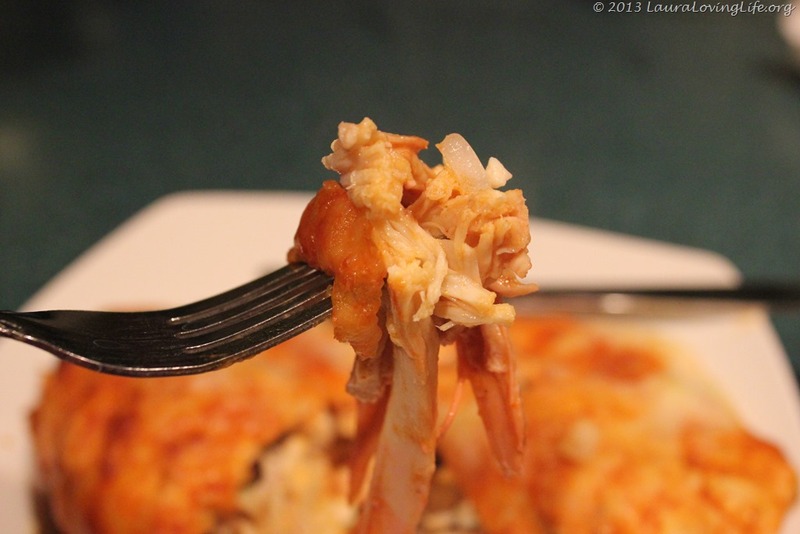 Let’s see, turkey pot pie, turkey casserole, turkey tetrazzini, turkey over pasta, turkey sandwiches, turkey soup, turkey turkey turkey… I know there are mountains of recipes out there telling you how to repurpose your leftovers. 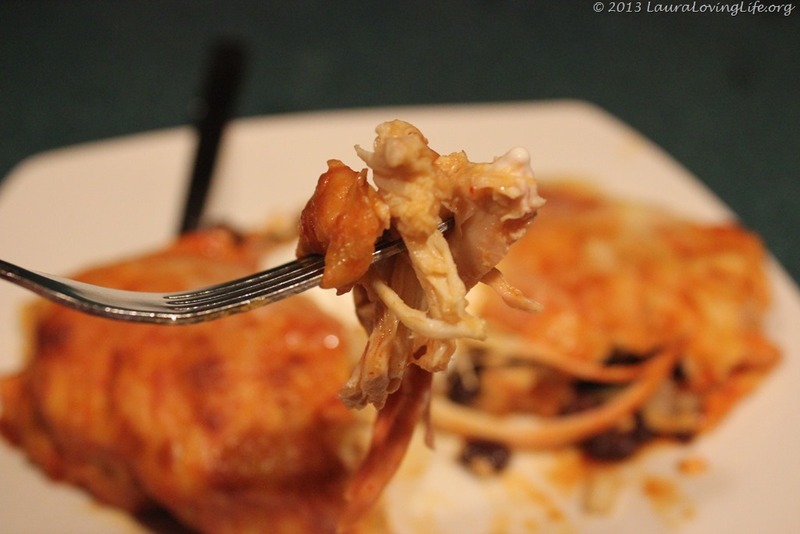 All you need to truly understand is that any kind of leftover meat can be used in any and all recipes that call for a cooked meat to be included in it! Really quite simple. 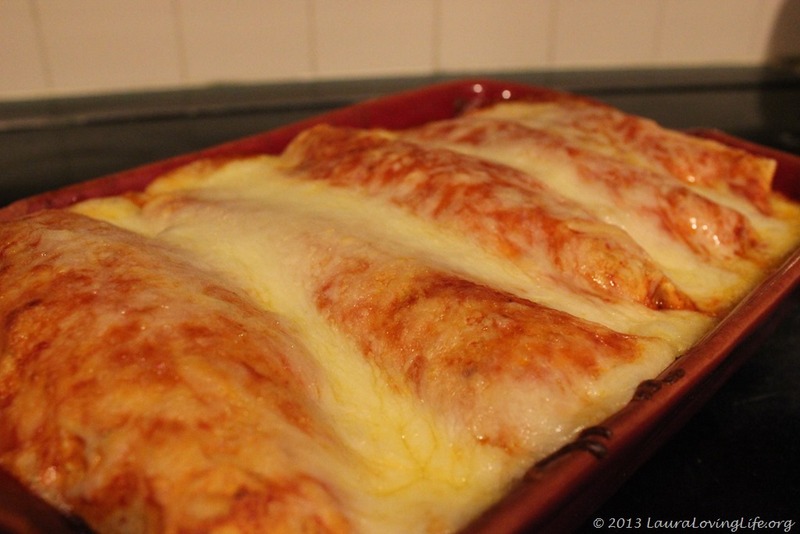 So here I made enchiladas, and used my turkey breast as the filler; just shredded it up. 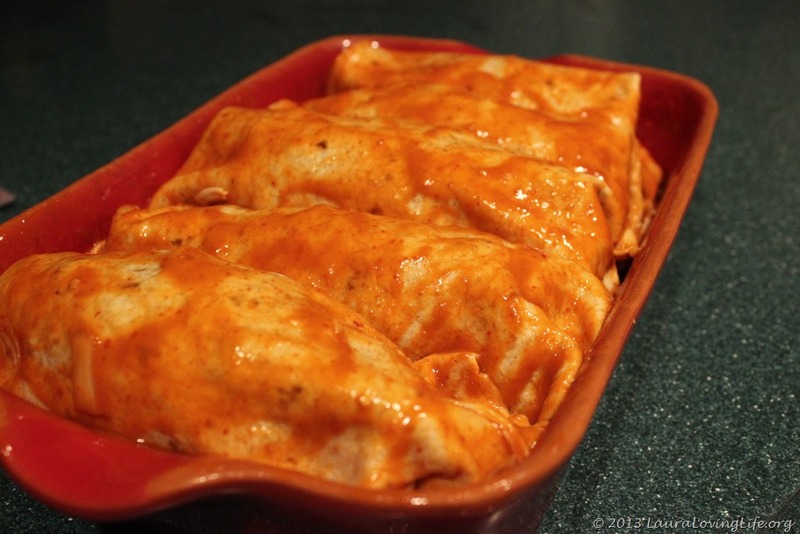 This is an excellent use of the turkey you have sitting in the refrigerator waiting to be utilized!! 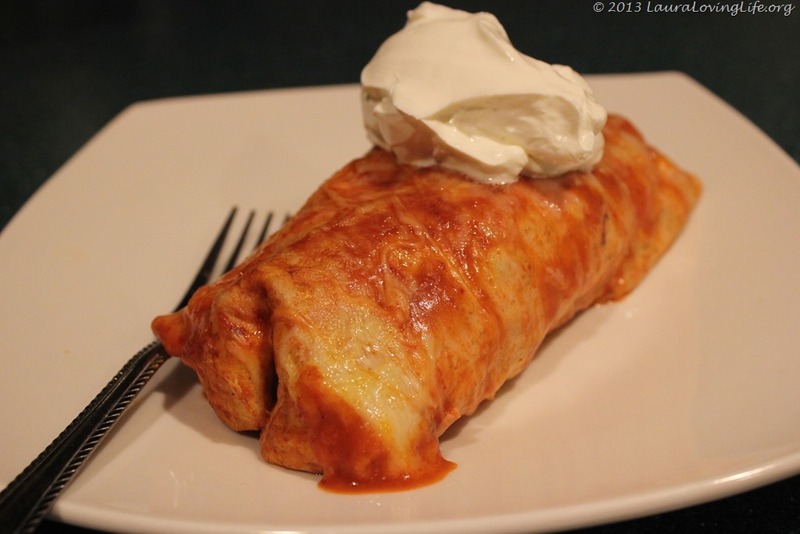 I have to say although I used canned enchilada sauce (did not have 4 hours to make it myself) it came out delightfully delicious! I even liked it the next day heated up for lunch. The hubby went back for seconds, which makes me very happy! Let’s be honest, making your man happy is what it is all about right ladies! 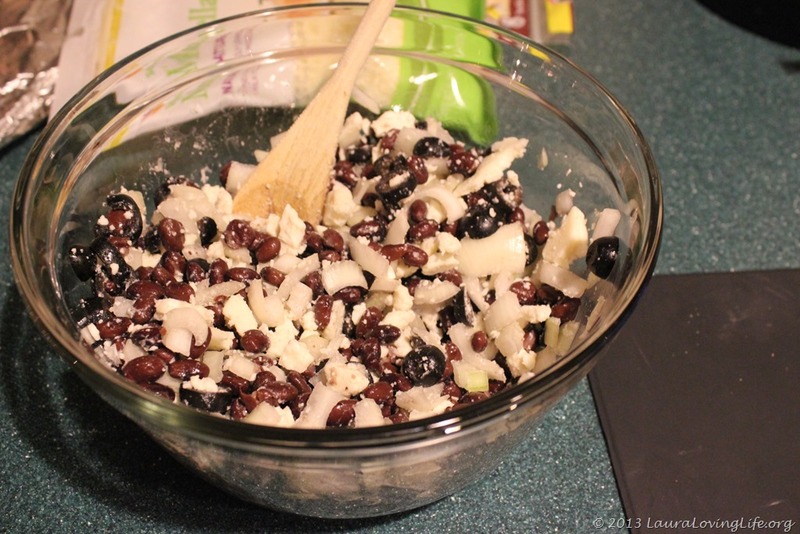 In a small bowl, combine the feta cheese, onion, beans and black olives. 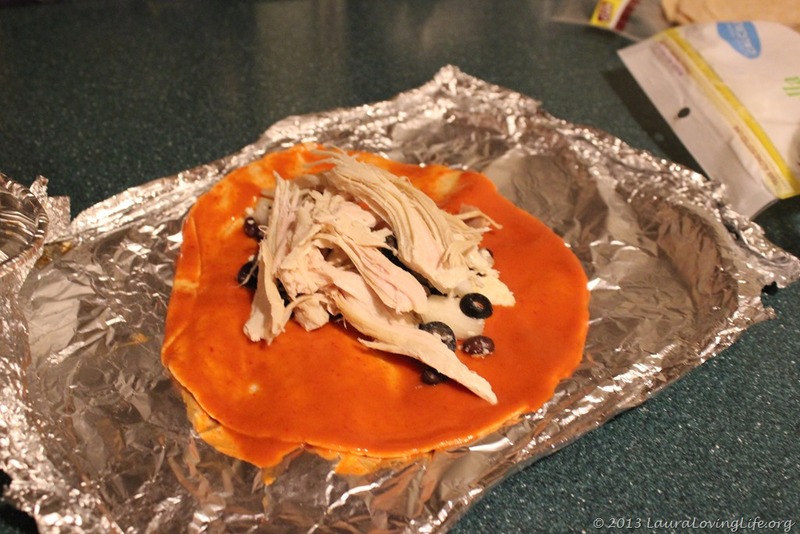 Add turkey and cheese mixture to center of tortilla, roll and place in the prepared dish. 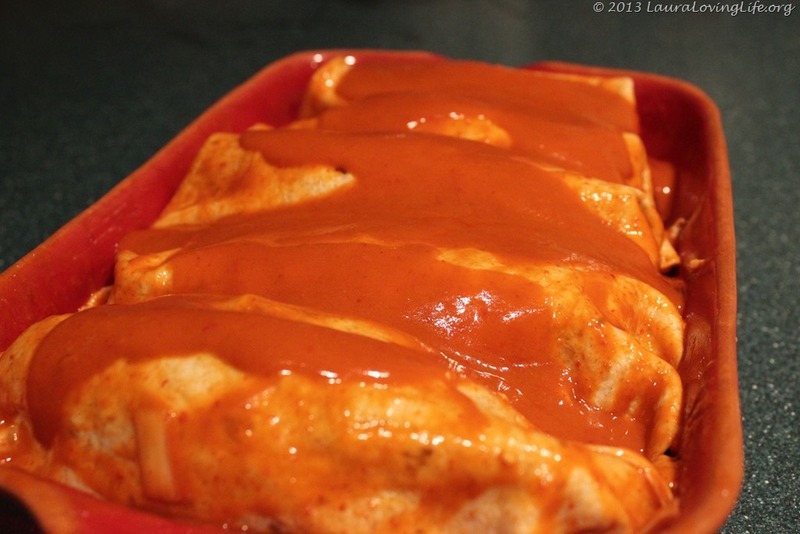 Repeat until bottom layer of pan is covered with enchiladas. 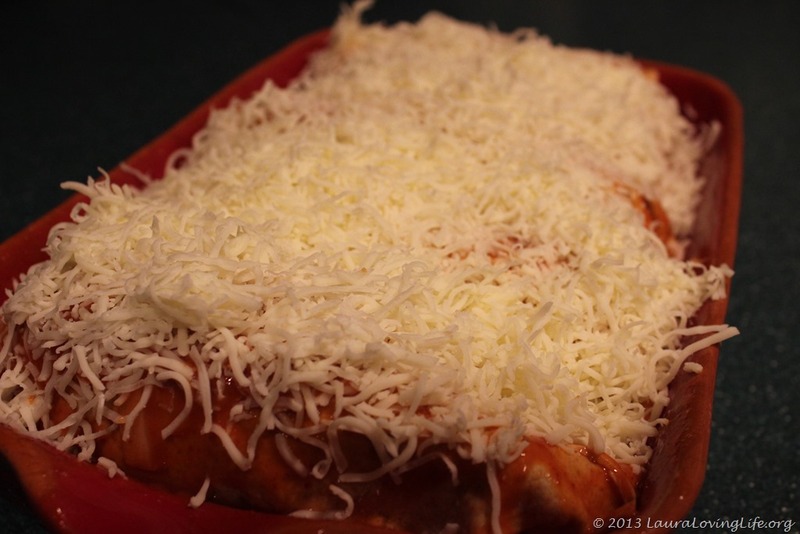 Spread enough sauce over bottom layer to cover and sprinkle with shredded cheese. 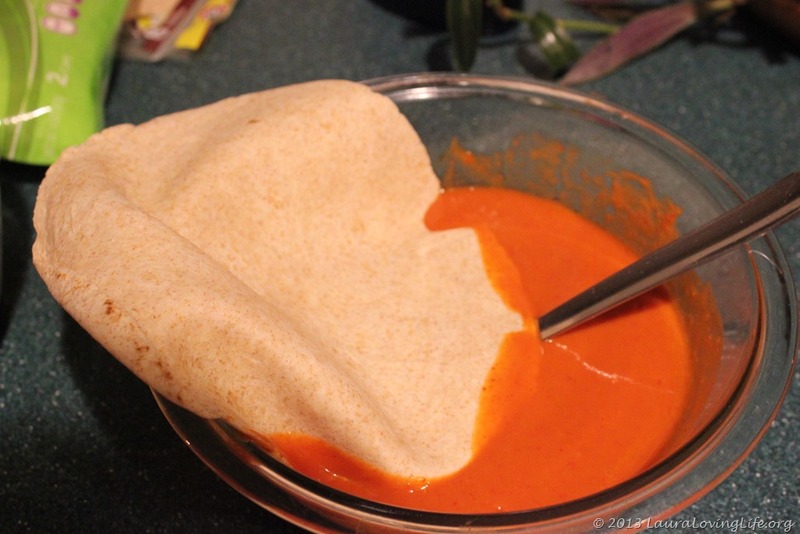 Bake 20 minutes in the preheated oven, or until cheese is melted. 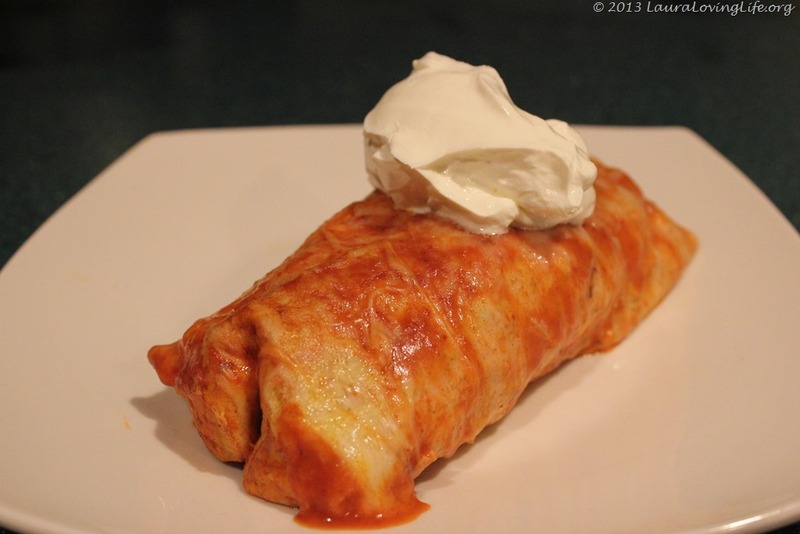 Serve with some sour cream. Absolutely delish! Thanks for the link-love Laurel! 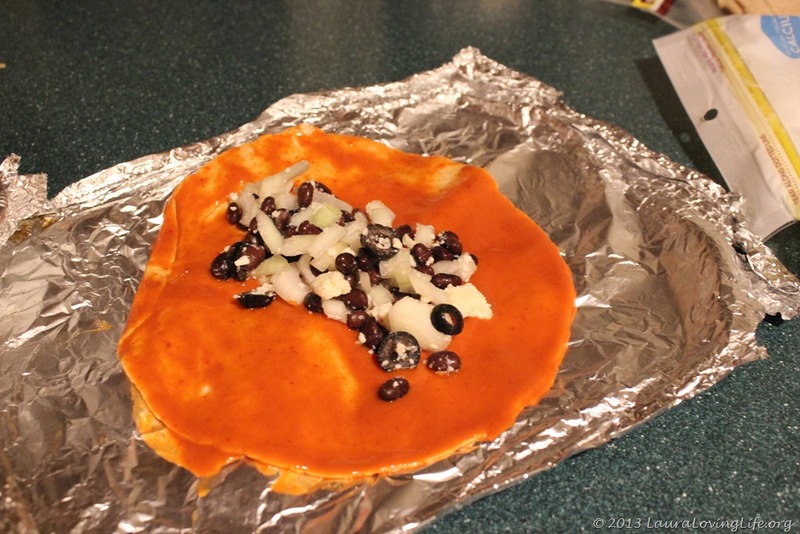 Your enchiladas sound good too, I love black beans – must try! Thank you for the comment and your welcome!